What is the MNWT Statewide Buckets of Sunshine Project? The Statewide Buckets of Sunshine Project allows a non-profit organization to bid for one-year commitment from MNWT to collaborate with them on promoting their cause. 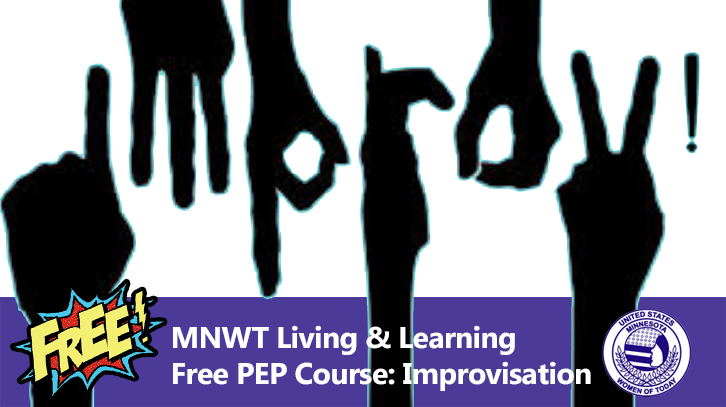 In return, the awarded organization will promise to promote MNWT to it's members and contributors. MNWT will offer support through fundraising events, helping create community awareness and assisting in other opportunities to benefit the organization. This is the MNWT version of the United States Women of Today's Buckets of Sunshine. The Statewide Buckets of Sunshine Project's chair is charged with locating an annual fundraising event for the chosen organization that will benefit from our organization's efforts. 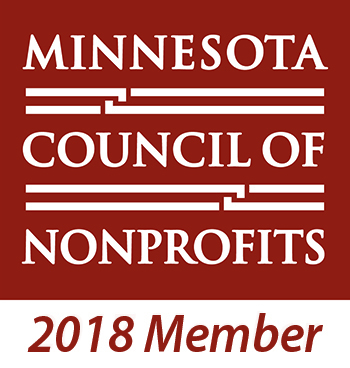 In the past, we have donated monetary and gift items to organizations such as: Shriner's Hospital, Green Sneakers, Cheerful Givers, Mary's Place, the Minnesota Coalition for Battered Women, Project Linus and Operation Minnesota Nice. The 2018-2019 MNWT Statewide Buckets of Sunshine Project: Minnesota Milk Bank for Babies. The Minnesota Milk Bank for Babies organization had one goal this year and it was to establish a Milk Bank in Minnesota and that goal has been accomplished! The construction on the milk bank started in October and once completed along with passing all of the state regulations; the opening will be in December 2018 or early January 2019. Thanks to the generous donations of our chapters we have been able to donated 5 freezers across the state! What is Minnesota Milk Bank for Babies? 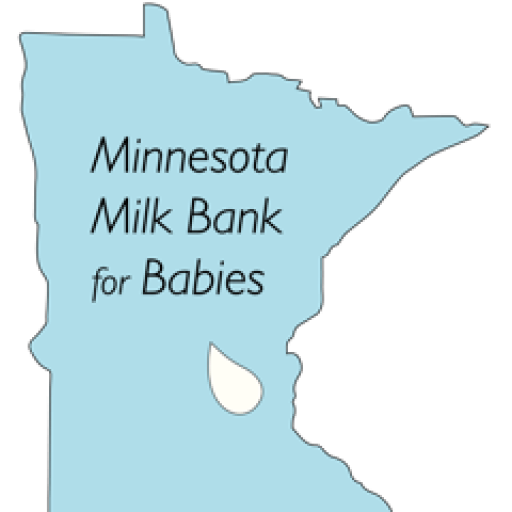 Obtain Funds for a Milk Bank in Minnesota. Today, the goal to open a Milk Bank in Minnesota has been attained! Work has begun on the building and it will be opening in January 2019! What is a donor human milk bank? Mothers who are breastfeeding often have extra breast milk. A milk bank is a facility which processes human donor milk for distribution to infants who need breast milk. The donated milk is pasteurized, tested for bacteria, frozen and then stored until it is shipped to health care facilities. Why does Minnesota need a non-profit milk bank? Currently in the United States less than 50% of the states have an active milk bank. Since national directives encourage hospitals to provide donor milk and research shows the benefits of breast milk for all babies, it becomes even more important that Minnesota establishes a milk bank. Milk banks are having trouble keeping up with the increasing demand of milk and frequently run out. To raise $1,500 to cover the cost of donating 5 Milk Depot freezers; $800 in value of items for the “thank you” gift bags either cash or in kind donations; and $500 in service hours. Ideas to encourage participation: Bring an empty baby bottle to chapter/district meetings and have members fill with change from their purses. See how many you can fill. Host a make and take using essential oils for body lotions or lip balms. Have fun by asking chapter members to bring in their baby pictures! See if you can match the member to the photo! Help create “hank you” gift bags to honor the mothers when they donate their breast milk. We will be collecting items for the gift bags like Breast Milk storage bags (no Lansinoh they break too easily), Lip balm, small bottles of lotion, diaper rash ointment small tubes, sachets (no peppermint or sage scents) and nursing pads. Participation at community Birth and Baby Expos and events promoting both Breast Milk for Babies and MNWT. A calendar will be sent out. Fundraise to purchase a small freezer to be located at new milk depot. Approximately a 9 cubic ft. chest freezer is needed at each depot and cost is approximately $300.00. Each freezer donated will have a plaque applied stating the freezer was donated by MNWT. MNWT representatives could be present at these milk depot openings which would include local TV and newspaper coverage, as well as social media announcements through Facebook and Twitter. Share your personal stories about Breast Feeding. The organization is always looking for testimonials/experiences. Search out a location in your community and partner with Breast Milk for Babies to start the process to get a milk depot set up! Hold a community/district/chapter Got Milk Shower with requests for items a Breast Feeding mother needs. Contact local Pediatric and OBGYN offices and ask if they have any donations or a contact. Host a night for new mom’s and hand out information about your chapter, MNWT & Breast Milk for Babies. Contact local fire dept. or police dept. to offer tips on children’s safety etc. Ask local Salon(s) for a free massage or service for a door prize.